Can Interior Design Make a Difference? The Answer is ABSOLUTELY. Can interior design really make a difference? The short answer to that question is: ABSOLUTELY. The long answer is: Although we sometimes don’t recognize it, subconsciously, humans are drawn to the beautiful. We lust after gorgeous kitchen tiles and we imagine ourselves living the perfect life in duvet covers that delight our sense of touch. We long for homes that give us a sense that, yes, life is good. The ancient art of feng-shui was created for a reason. We strive to create positive energy in our home, and the way to do that is to make the best possible use of the available space. That’s what interior design is; it is optimizing your space in the most beautiful, functional way possible. I’m trying to sell my home. Should I invest in an interior designer or stager? Again, we say ABSOLUTELY! There is no better way for potential buyers to see the beauty of your home than for experts to show them what they never knew they wanted. 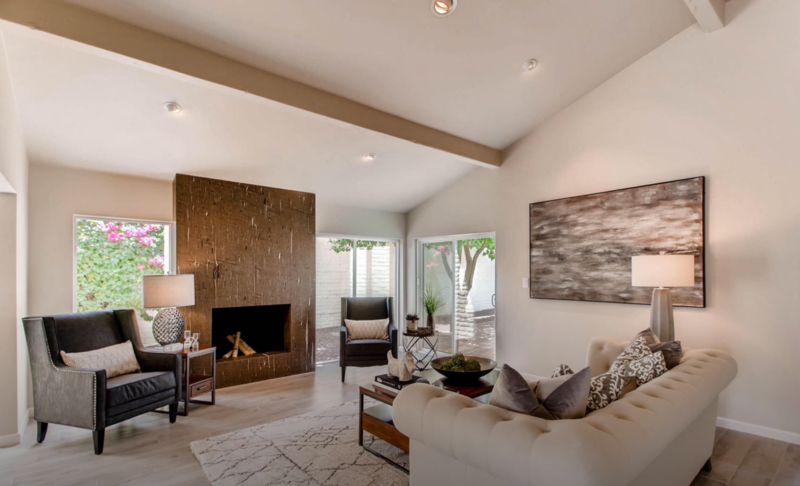 But we’re not the only ones who are saying that a home stager is the best investment you can make while selling your home. Research actually proves that buyers are willing to spend 1% to 5% more of the dollar value on a staged home than a non-staged home. When you’re selling, that extra 1-5% is a LOT! Check out our results for yourselves. We think you’ll be impressed. welcome to the team who can breathe life into your home. 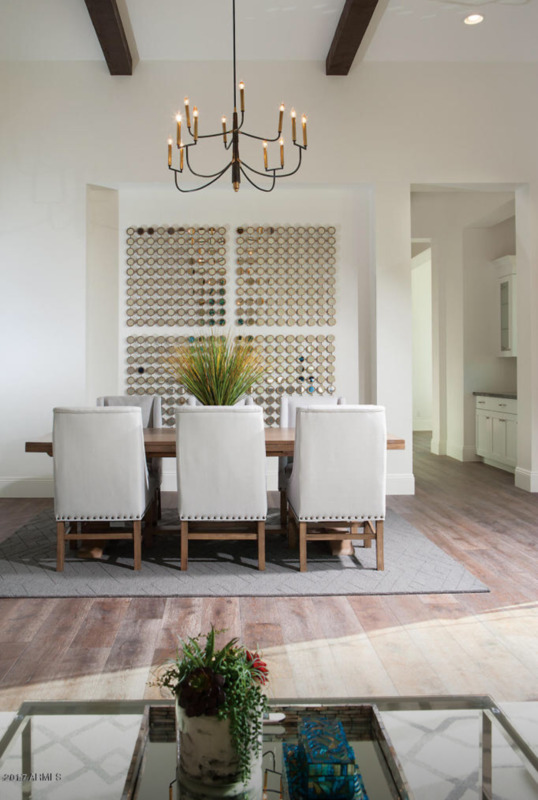 Whether you’re staging a home to sell or whether you need a professional to help you build your dream home, Allure Home Staging & Design will provide top-quality expertise and services so that you can begin living your dream life today. When most people think of “staging” they think all new furniture and accessories, but staging is so much more dynamic and can be suitable to fit each client’s needs. Check out our wide variety of services below. Welcome to the Allure family. Your vision. your dream home. Maybe you’ve had your home on the market for months, with no substantial offers. Maybe you’re looking for an expert touch who can transform a boring house into your dream home. Either way, wouldn’t it be wonderful to have a team with many years of experience and the magic touch be able to show you exactly how to design your home to make you EXCITED for a night in? Learn how to make positive energy flow throughout your home. Feel more confident when you invite company over, because you know that your home is beautiful. Create a lasting impression on every person that walks through your door. You want to make a great impression with your home. Why wait? It’s a beautiful blend between science and art. 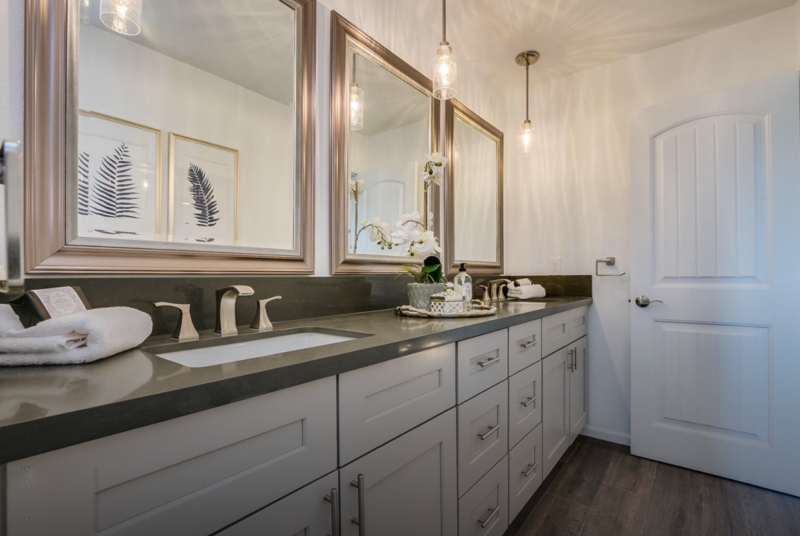 First and foremost, Allure cares about making your home appealing to buyers and clients, because this team knows exactly what they are looking for. It has to be beautiful, and it also has to sell. We get it. That’s why our packages are customized to fit YOUR needs. 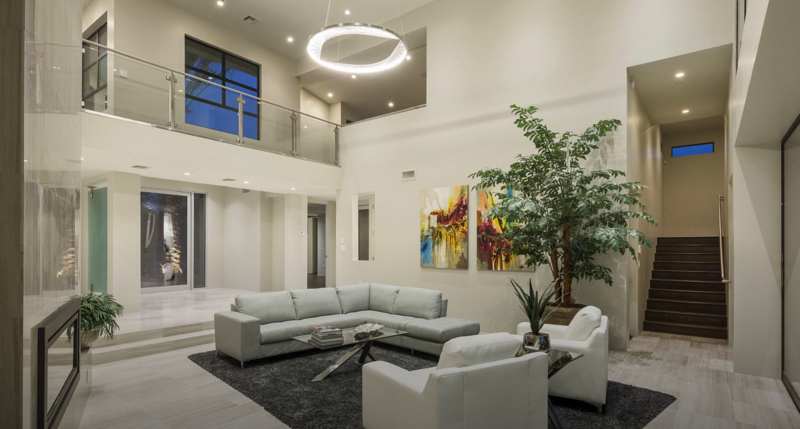 We walk that tightrope between art and science, so your home has the best of both worlds. Picture this: Everything that you see in your head or on paper is real. Allure can help you turn your ordinary home into something extraordinary. 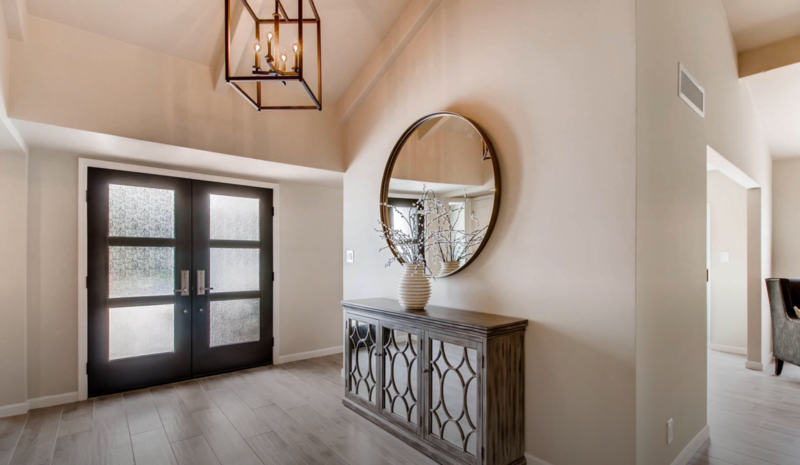 Whether you need help finding the perfect feng shui combination or you’re trying to figure out why your house isn’t selling as fast as you think it should, Allure can help. Check out our standard service packages below, or contact us now to design your own custom plan. Invite Allure into your home for an In-Home Consultation. We will tour your property with you, make recommendations focusing on the strengths and areas for improvement that will appeal to your potential buyers. 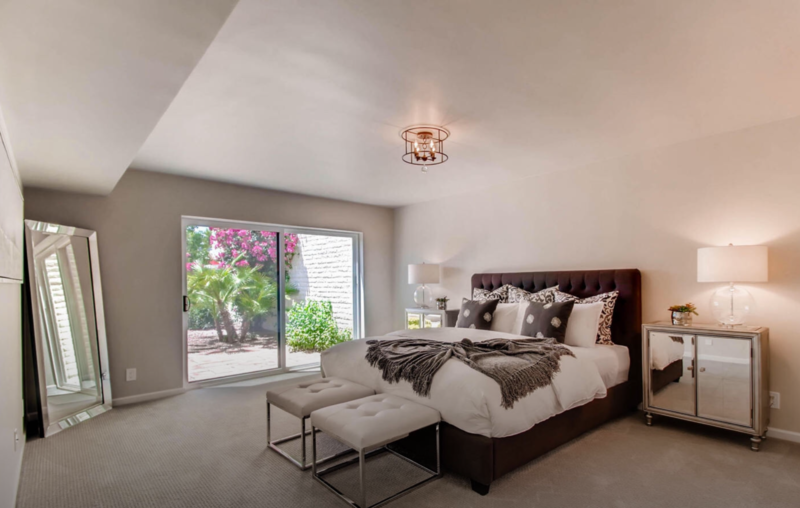 We will provide you with a Staging Report that will outline all areas discussed to transform your home into a space most desired by today’s sophisticated buyer. This service is perfect for the Do-It-Yourself client or Investor who needs current upgrade, color, and curb appeal suggestions. Starting at $250 for 2 hours of consultation. Our Spec-Tacular Styling package focuses on vacant Owner/Investor and Builder “Spec” homes. The only thing that they’re missing is that final touch of HOME we all love, so let us help you add that perfect touch. We can customize your packages to style as many rooms as you need (e.g. 2 room focus, 4 room focus, etc. ), so call us today to build your PERFECT styling package that suits your needs. 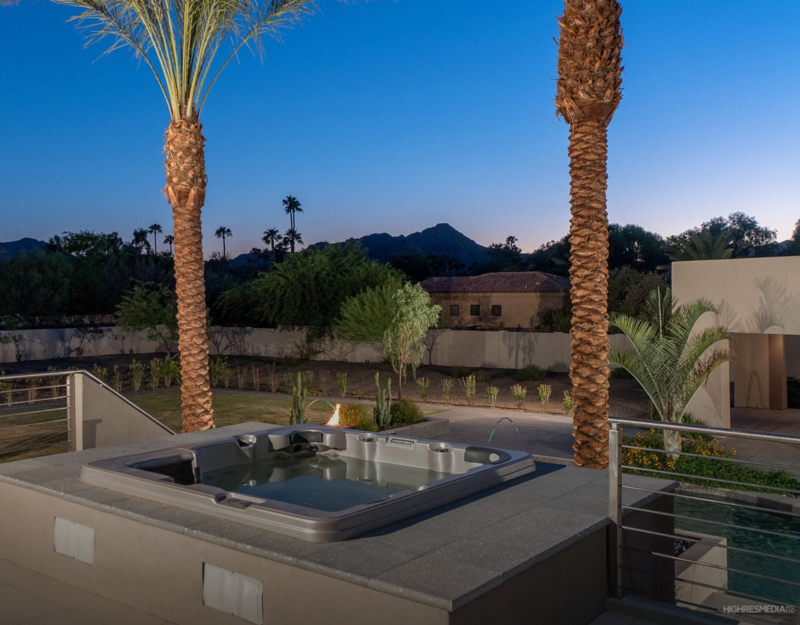 Perfect starting package for our popular condo and apartment living in the Phoenix-Metro area. Here ALLURE caters to a vacant space, providing furnishings, decor, table lighting, kitchen accessories and soft goods for the following spaces: Living Room, Kitchenette or Dining Room, Breakfast Bar Adjoining Kitchen, Master Bedroom, Master Bathroom and Entry. 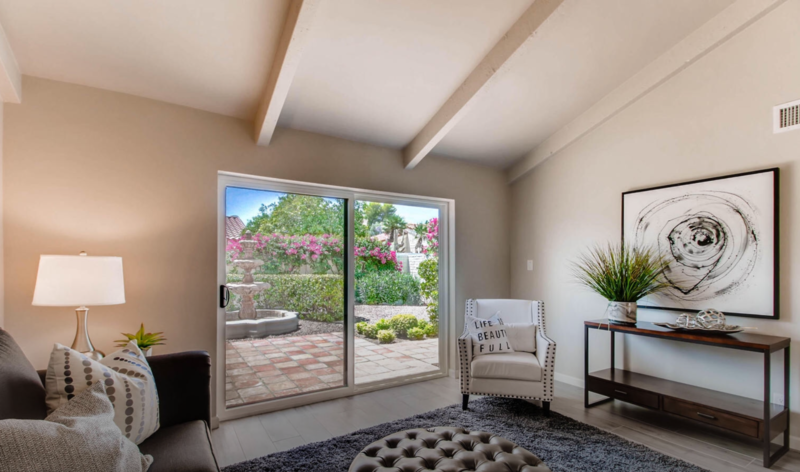 This package is a “walk-in ready” package perfect for developers or exclusive agency properties. Similar to our Walk & Talk, this is a condensed consult tailored to meet your budget and needs. This package is the most often recommended by Realtors. 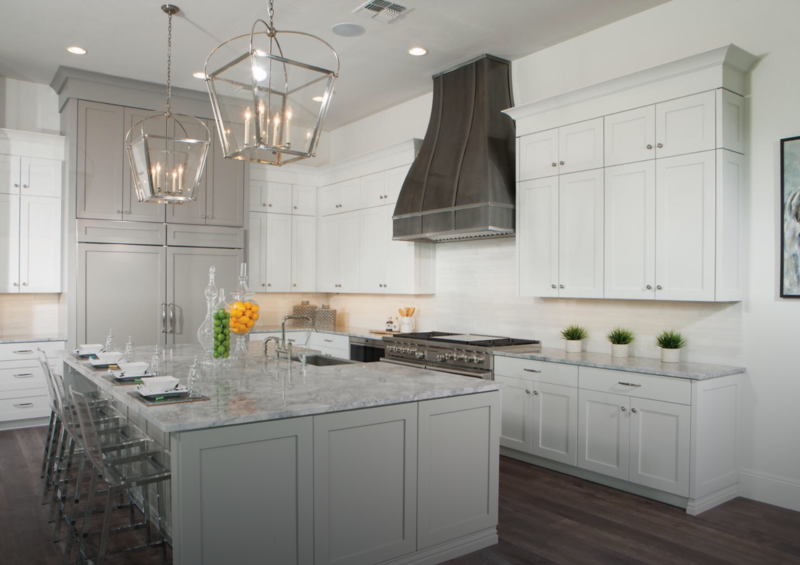 After initial consult, we proceed with procuring any extra Staging enhancements to have your home market ready. Items purchased by ALLURE will be billed to homeowner(s) with cost (+) shopping time involved. This is a two hour service, totaling $250. After 2 hours, the fee is $100 an hour if additional time is needed. Contact us for details for our Weekend Open House rentals and Multiple Staging discounts. Let us breathe new life into your home, and create a stunning sanctuary for you and your family. Full Day Makeovers. Starting at $650. Initial consult required. You have only one chance to make a great first impression. Your potential client will make a judgement about your professionalism, competence, and reliability all from how your office, lobby and conference areas look (it’s true!). Let us help you create a positive impression by providing expert guidance on how to WOW your potential clients and customers right from the start.